Kubrat Pulev has announced that his next fight will be against Hughie Fury in an IBF final eliminator on October 27th in Sofia. Kubrat Pulev (25-1, 13 KO), who is ranked highly with the IBF will go up against England’s Hughie Fury (21-1, 11 KO) to determine who will become mandatory challenger to Anthony Joshua’s IBF strap. 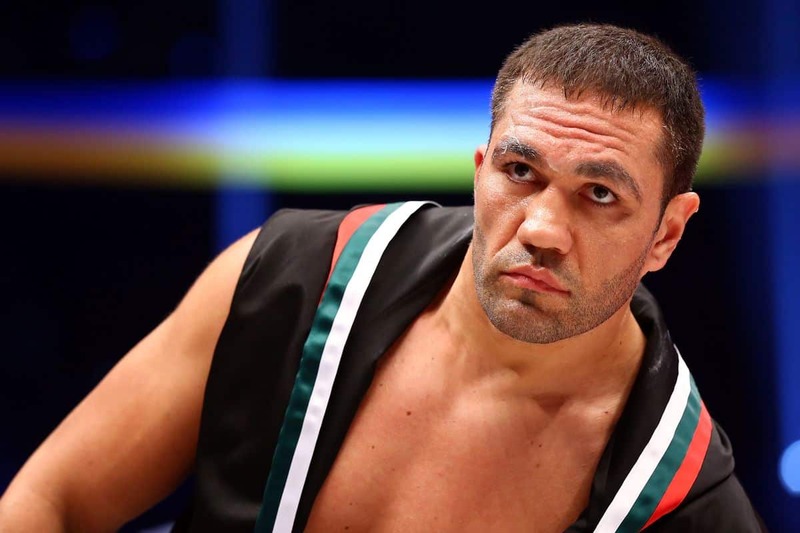 Initially Kubrat Pulev was offered to face Dillian Whye which he turned down. Then the fight was offered to USA’s Jarrell Miller who also turned down the IBF final eliminator, Hughie Fury was then offered the fight and has now accepted according to Kubrat Pulev. “Two have refused so far – Whyte and Miller, but Fury has already said no problem and he will play,” said Pulev. “The date is clear – October 27, the fight will be in Sofia. Kubrat Pulev last fight was against USA journey Kevin Johnson who he defeated by unanimous decision to retain the WBA Inter-Continental heavyweight title, the Bulgarian will come in to the fight against Highie Fury as the favourite. However, by no means is it a foregone conclusion that Pulev will get the victory as Hughie Fury can be a tricky opponent for Pulev and with it being a final eliminator, it will give the fight that added spice and could potentially go either way on the night. The 37-year-old was originally scheduled to fight Anthony Joshua last October, but injury had forced him out of that bout. 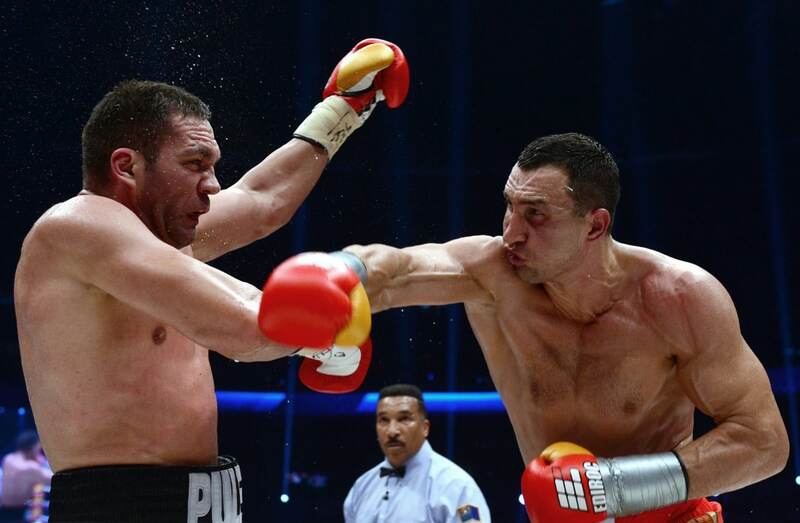 Both fighters have already campaigned at world title level, with Kubrat Pulev losing a bruising battle against Wladimir Klitschko back in 2014. While Hughie Fury gave a good account of himself against the then world champion Joseph Parker in 2017, which many believe Fury should have got the decision. 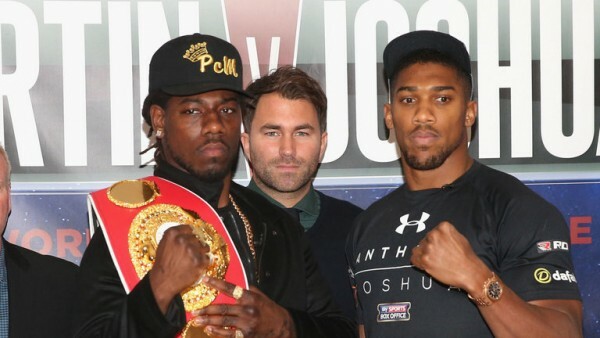 Jospeh Parker has since lost that title to Anthony Joshua in March. After Hughie Fury’s loss to Joseph Parker, he went on to record an easy win over British champ Sam Sexton last May and Fury is now gunning for a second shot at world title glory and hopes join his cousin Tyson Fury as a world title holder.